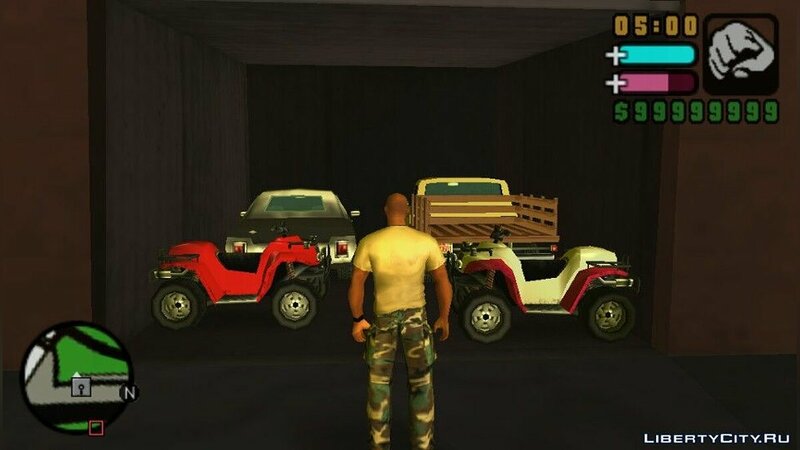 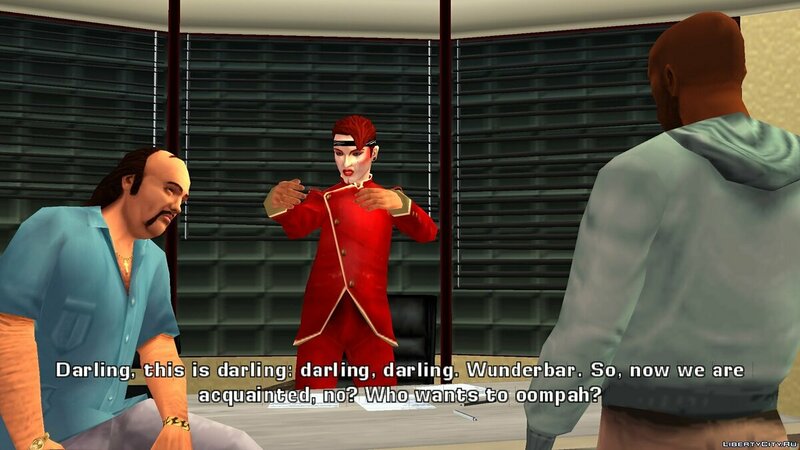 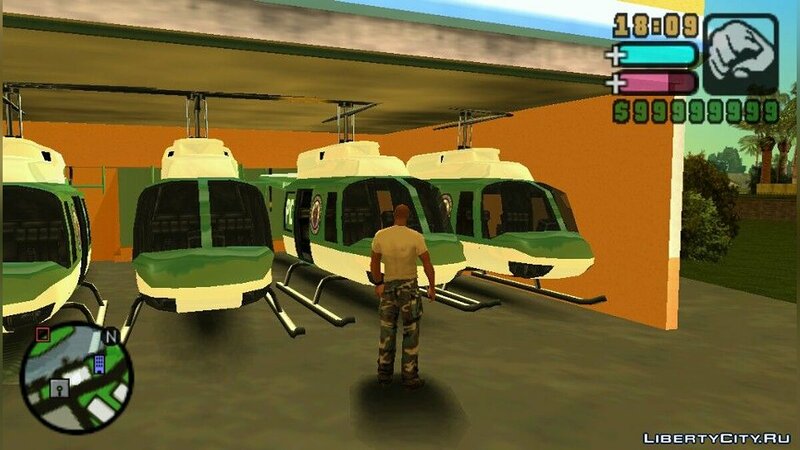 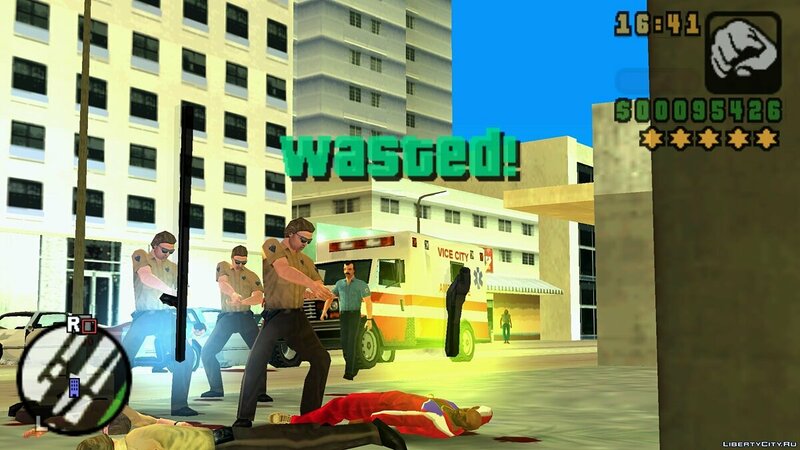 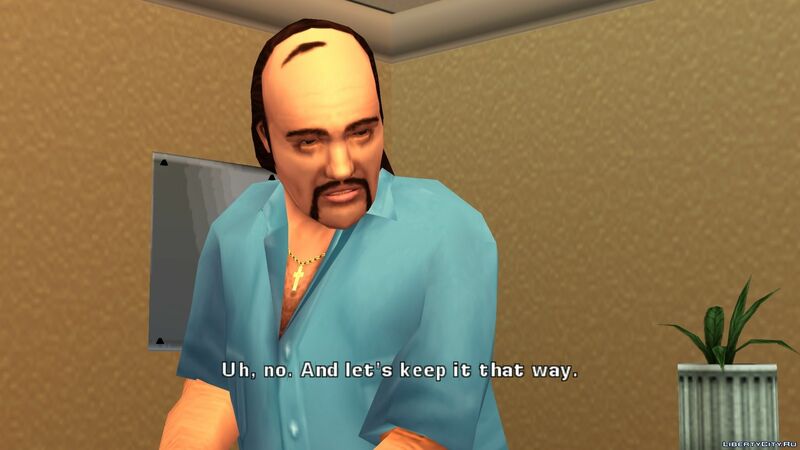 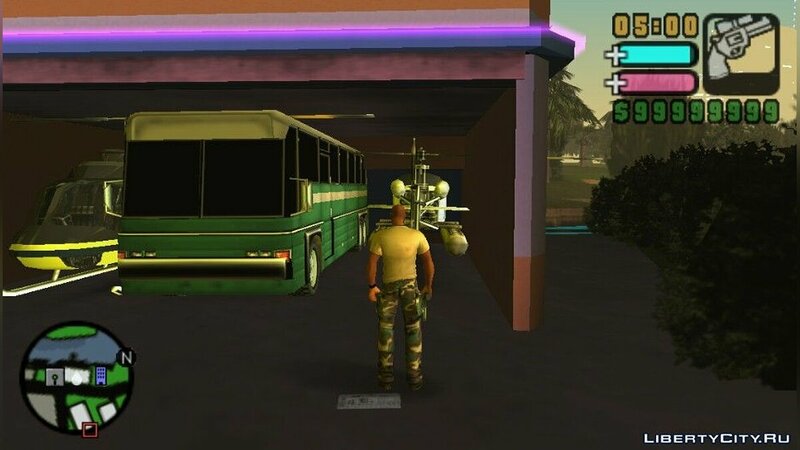 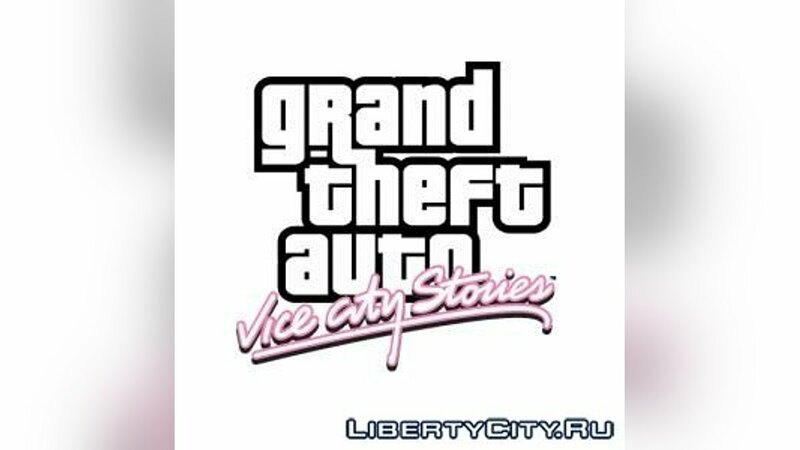 Files for GTA -total 65889 file, including 27 for GTA Vice City Stories. 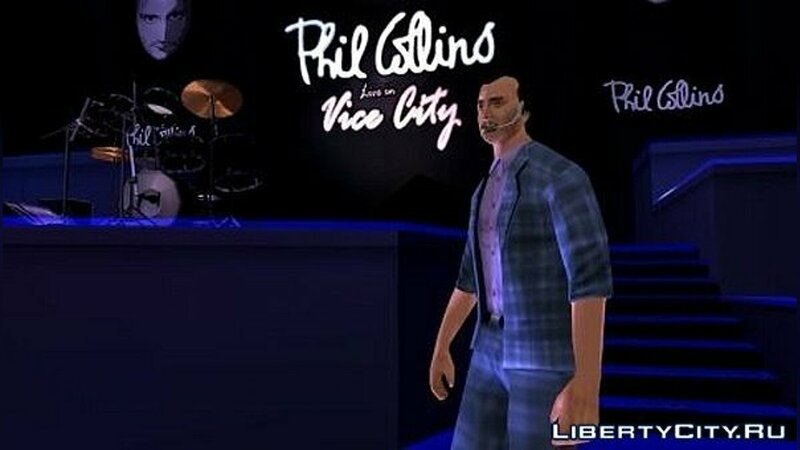 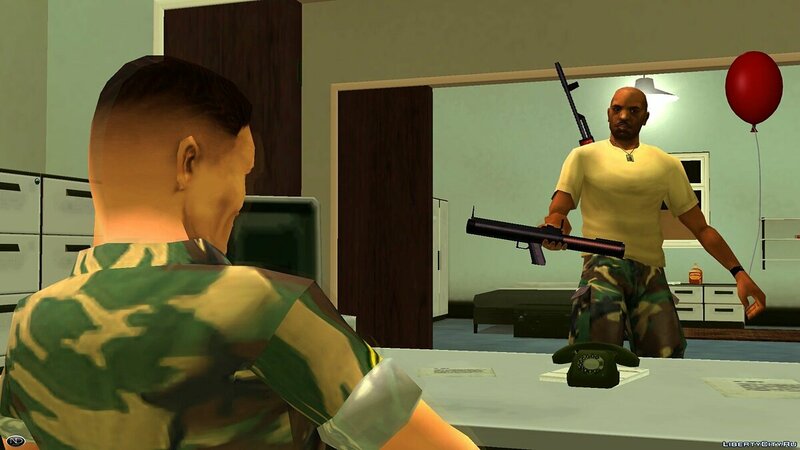 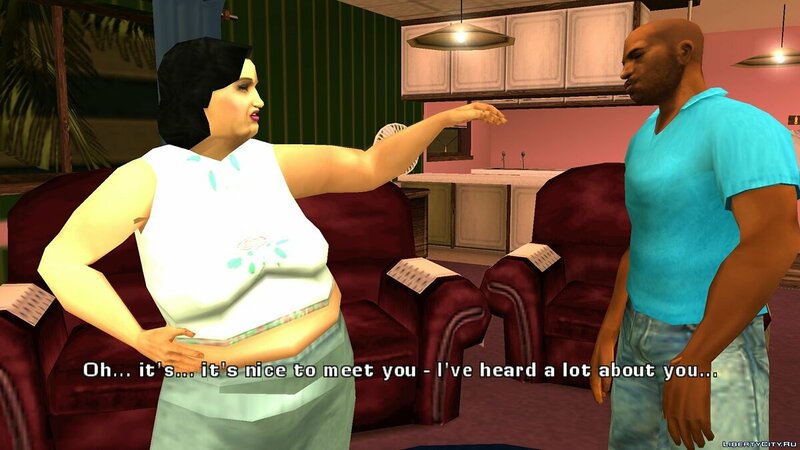 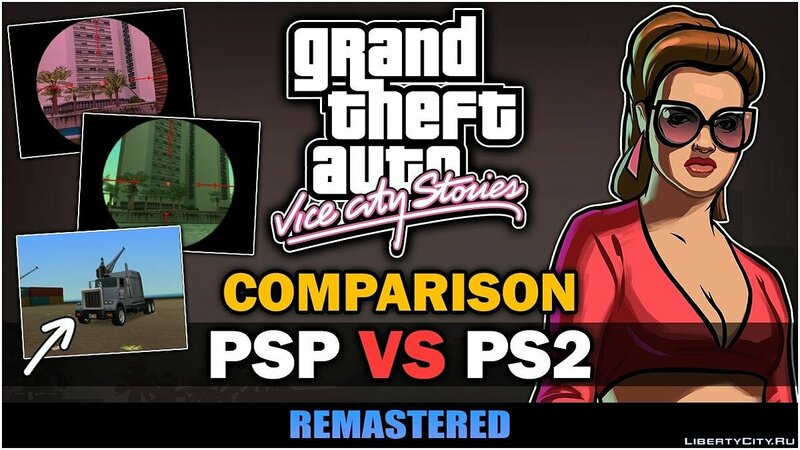 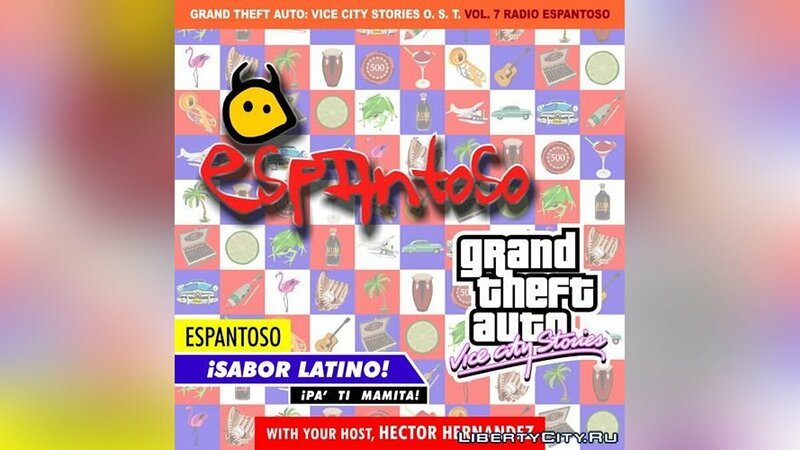 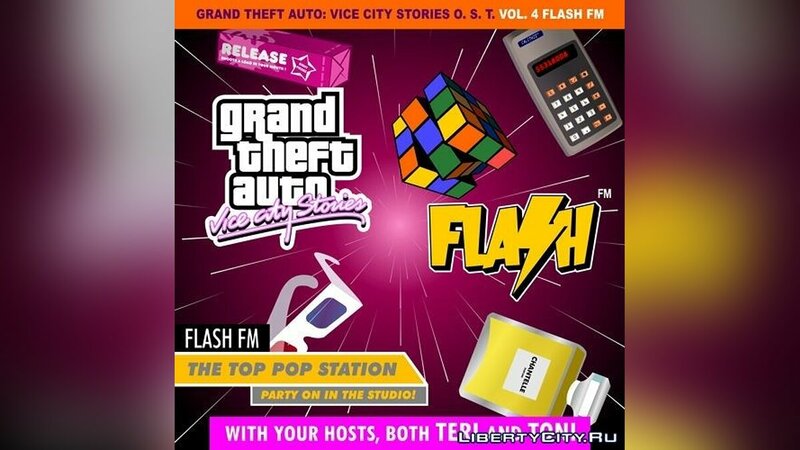 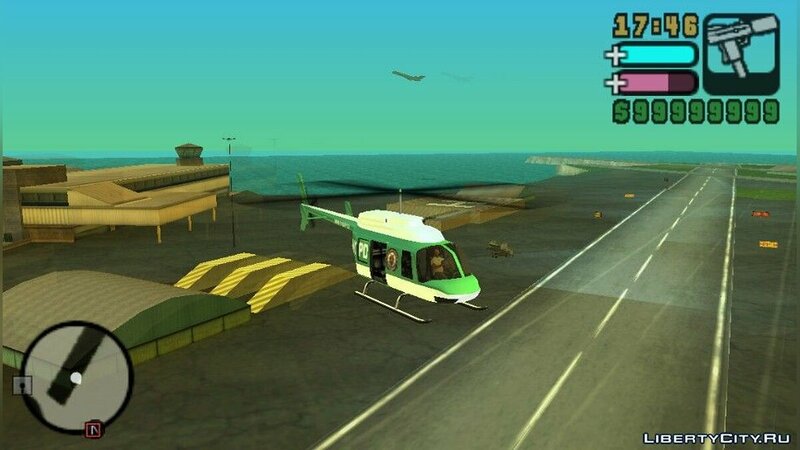 Differences, comparisons or features of PSP and PS2 versions of GTA Vice City Stories. 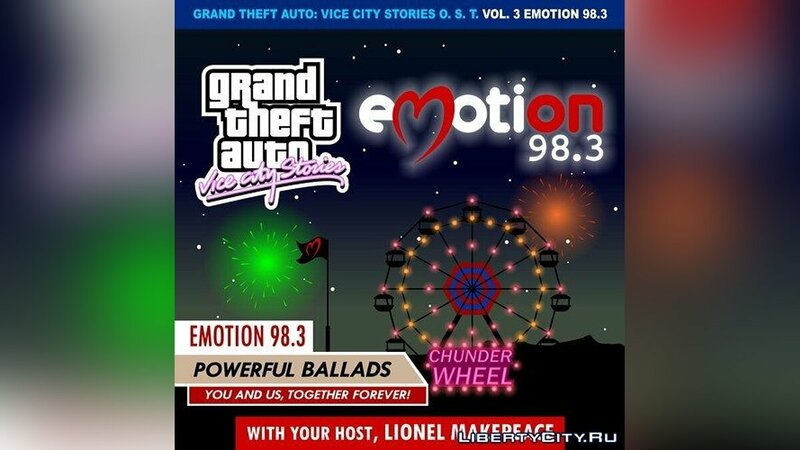 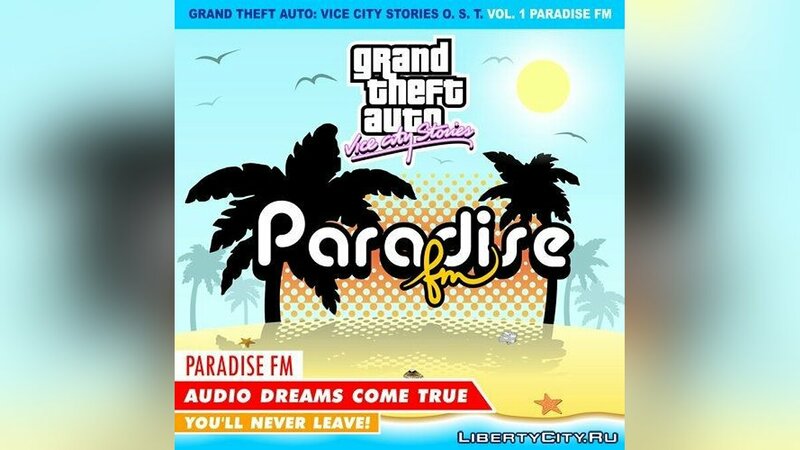 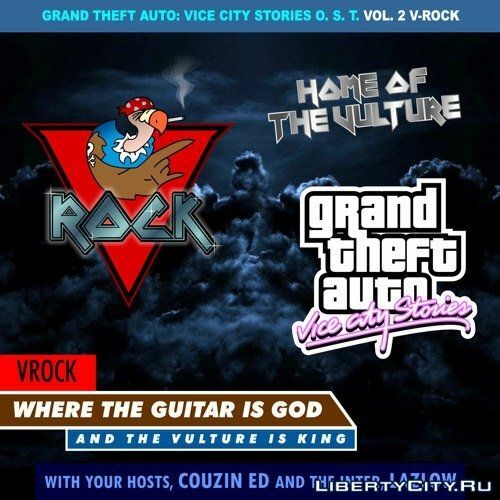 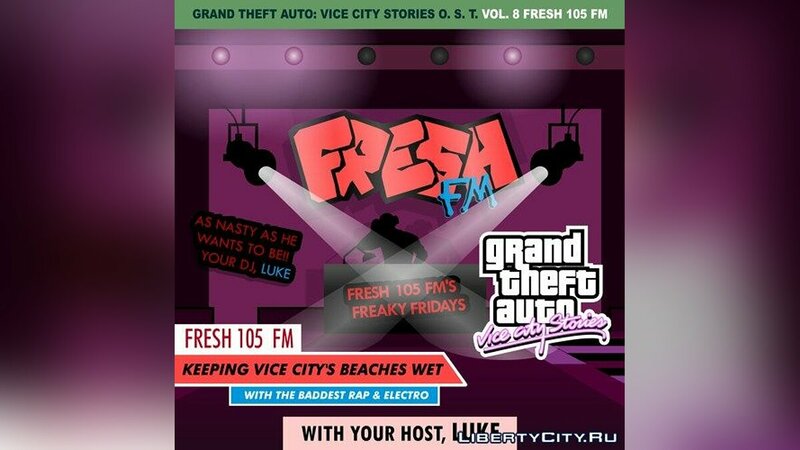 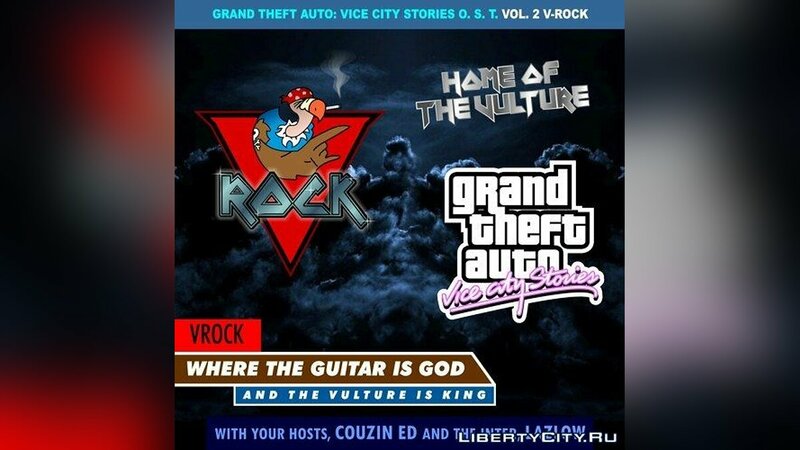 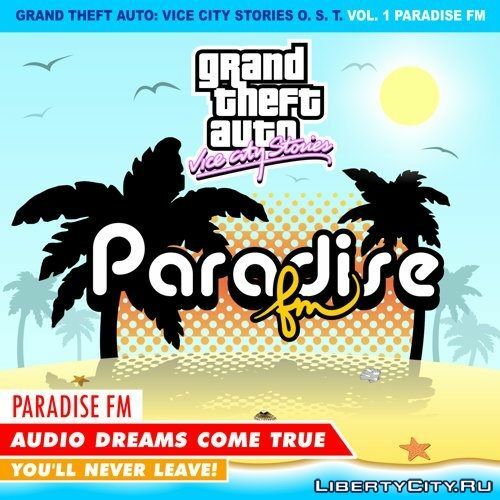 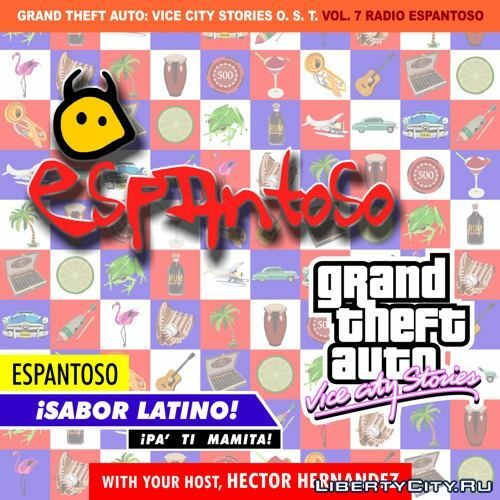 Music theme from GTA Vice City Stories .